Many people looking to renovate or redesign their home are often taken aback by fabric. With all of the colors, textures, patterns and styles to choose from, it can be overwhelming to know where to start and where to go. What we find helpful is to find something that you like and find a way to incorporate it. 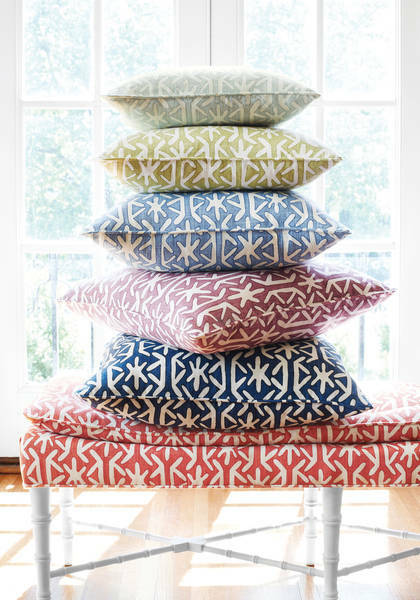 Pillows and benches are a great way to add pattern and color to a home without feeling overwhelmed. 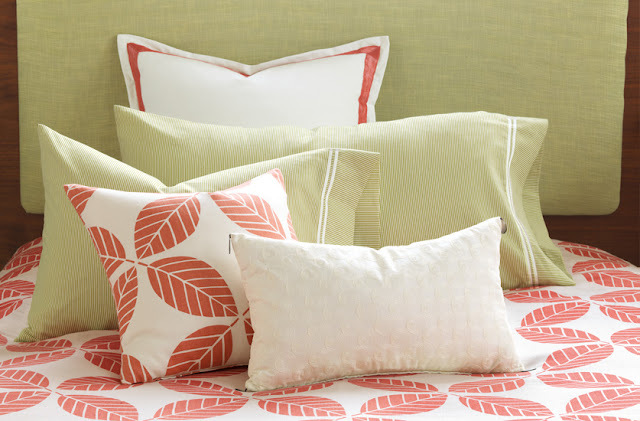 Thibaut is one of our favorite manufacturers of fine fabrics. Their quality materials can be used to upholster or dress a variety of products to best suit the space. Natural fabrics work well together when creating a group design. Utilizing color to tie together patterns is a great way to start mixing and matching. Eastern Accent's Niche collection has an amazing variety to choose from that work well together. As October nears it's end, it is only natural to be thinking about the holidays. Apply the same principals of designing your space for everyday when picking out holiday decor. 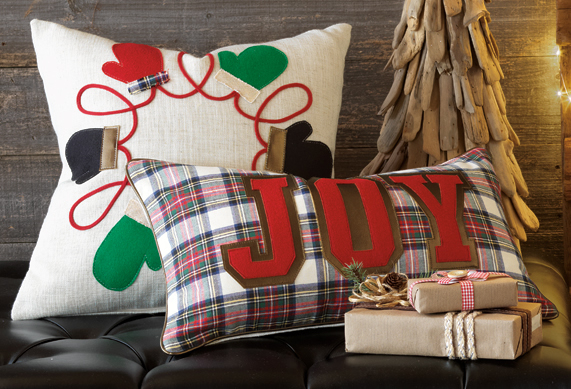 Small details like the plaid of the JOY pillow as a cuff on one of the mittens will make your spirits soar this holiday season. 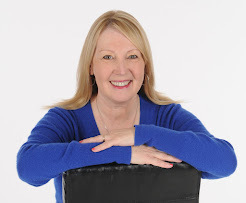 Today's clients are looking on Pinterest or Houzz to find their own fabric inspiration that they pass along to us. Our challenge is to take the pieces of what they like and utilize them to create a cohesive plan for the space that the client will love. 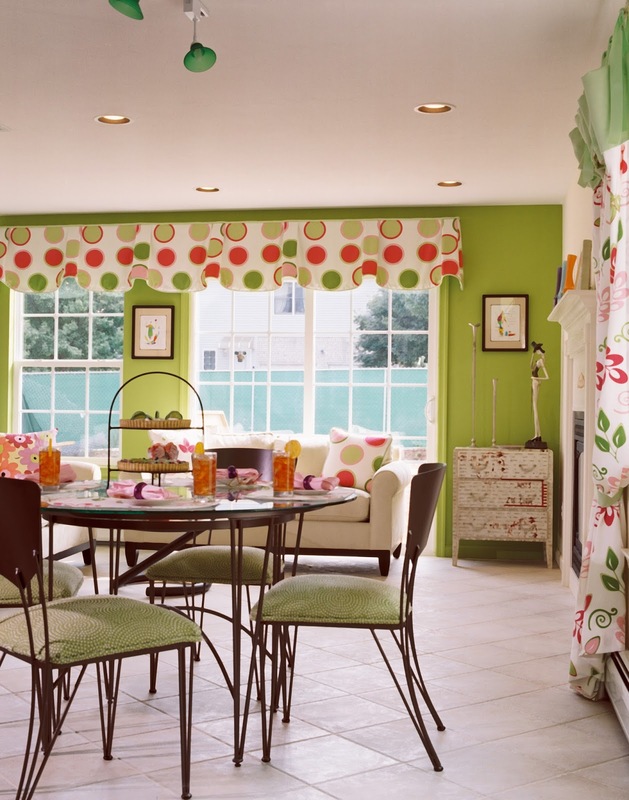 Keeping within a color scheme and overall whimsy, the polka dot and floral patterns of the window treatments clearly compliment each other. By using two different window treatment types - valance and drapery - the fabrics each serve a purpose without competing. Additional fabrics like the custom sofa pillows and the custom bistro seats pull a more singular note (green for the seats and large floral for the pillow) from the space's main features. The green wall ties everything together. Showing no fear in mixing these bold patterns makes for a well put together space. Looking to add more design to your space but aren't sure where to start? American & International Designs Inc can turn your "I wish" project into a dream space. نعلم جميعاً مدى خطورة تواجد الحشرات داخل المنزل حيث انتشار الفيروسات والبكتريا وكذلك اصابة العديد من الأمراض الجلدية والتنفسية، وذلك عن طريق الطعام المكشوف ومن ثم القيام بتناوله، تعاني ربة المنزل من كيفية القضاء عليه عن طريق تجربة الكثير والكثير من الطرق ولكن جميعها تفشل.